Braxton Automotive Group, Inc. offers a full line of premium and value brand tires to choose from...all at competitive pricing. Call 404-367-4767 for a quote. When Do You Need New Tires? Tire manufacturers recommend you change your tires when the tire is 10 years old regardless of treadwear. Just because you bought your tire two years ago does not mean it is two years old. Every tire made after 2000 has a set of numbers on the side that represent the date of manufacture. The last four digits represent the week of the year and the year itself. Call and check with your tires’ specific manufacturer for more information, or call us at 404-367-4767 and we can help. The best way to check treadwear is with a plain old penny. 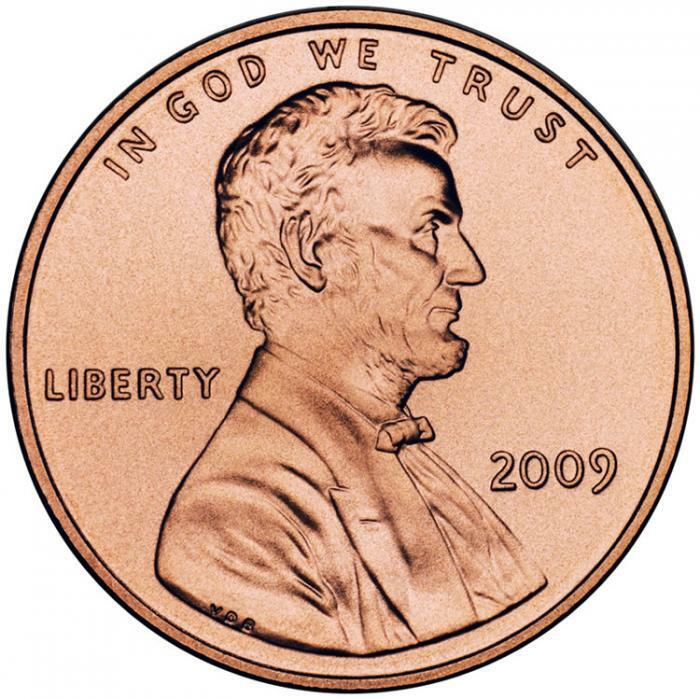 Place the penny in the tire's tread grooves head first, at several different spots on your tire. You should not be able to see the top of Lincoln’s head. If you can, it is a sure sign that your treads are worn and your tire needs to be replaced. If you are unsure, bring your car in and we will inspect the tread and tire pressure for you. 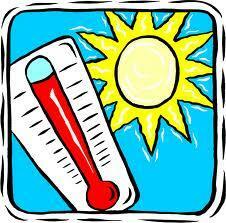 Tires are greatly affected by weather and temperature. Although tires are very durable, driving in extreme cold or heat can take a toll on their durability. Heat, freezing cold, rocks, snow and rain all wear down your tires’ treads. Even all-weather tires are not made for driving in snow. All tires have a series of numbers and letters on the side of them. It looks like jibberish, but each letter and number stands for something important pertaining to the tire. 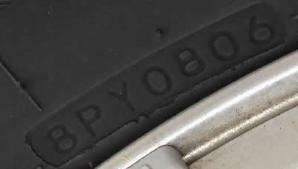 For example, let’s decode the tire number 225/50R17 94V. The tire load index lets the consumer know how much weight the tire can hold. Using the example above, the tire load index is 94. That means the tire can support 1,477 pounds when at maximum air pressure. Multiply that by four (1477 x 4 = 5908) and that is the maximum load your car can carry. It is important not to install tires with a lower load index than the original factory-installed tires. A tire will last longer when it has the correct amount of air pressure. Along with a longer tire life, the correct air pressure allows your car to drive smoother and helps save on fuel usage. Tires lose air at a faster rate than you might think. Depending on the temperature, tires lose at least one to two pounds a month. It is suggested that you check your tires' air pressure every other time you fill up your tank. Be sure to check your owner’s manual for the correct tire pressure for the front, rear and spare tires. If you do not have an owner’s manual, the tire pressure can be found on your car’s placard, usually attached to the door’s edge. The Tire Pressure Monitoring System, or the system in your car that measures the tires’ air pressure, is in most 2006/2007 vehicles and in all models made thereafter. The TPMS light will come on when your tires’ air pressure drops 25 percent below the manufacturer’s recommended level, warning the driver to add air. TPMS decreases tirewear, improves your vehicle’s handling and saves you on fuel, all while keeping you safe. Considering tires are your vehicles only contact with the road, it is very important to your safety to maintain them and replace them when necessary. When buying new tires, always think about how you will use your vehicle. What type of weather do you drive in? Do you travel often, stop quick, go off-road? When radial tires are used with bias or bias belted tires on the same car, the radials must always be placed on the rear axle. Never mix radial and bias-ply tires on the same axle. A single new tire should be paired on the rear axle with the tire having the most tread depth of the other three. Stop by and we will make sure you get the tires best suited for your needs. Why Buy Tires from Braxton Automotive Group, Inc.?